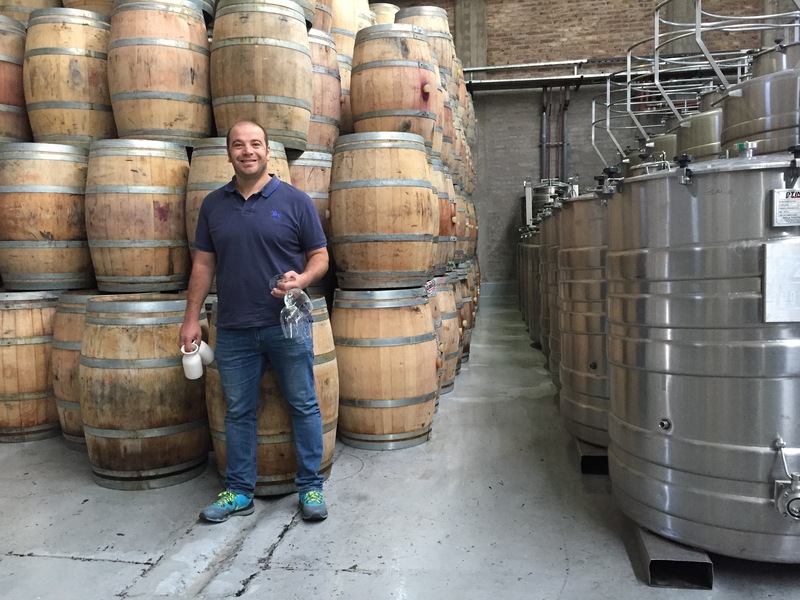 Pablo Martorell’s working day kicks off with coffee at home and a quick visit to the refrigerated storage unit to check on wine temperatures. It’s not until the enologist reaches The Vines of Mendoza’s winery and receives a second caffeine injection, however, that he’s ready to contemplate the 300 wines he’s making with the 2016 harvest. Given that his Uco Valley ‘office’ sports an enviable vista of the snow-capped Andes, it’s not a bad place to soak up inspiration before the day’s tasks of pumping over, stirring lees, barrel sampling or bottling. A private vineyard estate that gives wine lovers the opportunity to purchase and plant whatever they desire on their own small plot, The Vines of Mendoza started out with 250 acres of land in 2005. Today, the vast estate encompasses 1,500 acres that’s divvied up between 160 private vineyard owners, all keen to make use of Pablo’s wine-making skills. Although Guinness World Records has never officially got involved, it’s certainly no sweeping statement to say that the Tunuyán, Uco Valley-born enologist produces a record-breaking number of wines every year. Some 160 private vineyard owners grow 29 varietals from Chardonnay to Grenache and, of course, Argentina’s emblematic red Malbec, all eager to experiment with their grapes. From young easy-drinking Torrontés to complex barrel-aged red blends, Pablo works with every last proprietor to ensure the end product is to their liking.